Fancy taking 10 years off your face? I reckon I may have found just the person to do it. Enter Sara Fergusson of The Beauty Room. I think Oxfordshire has more home-based beauty therapists than any other county! 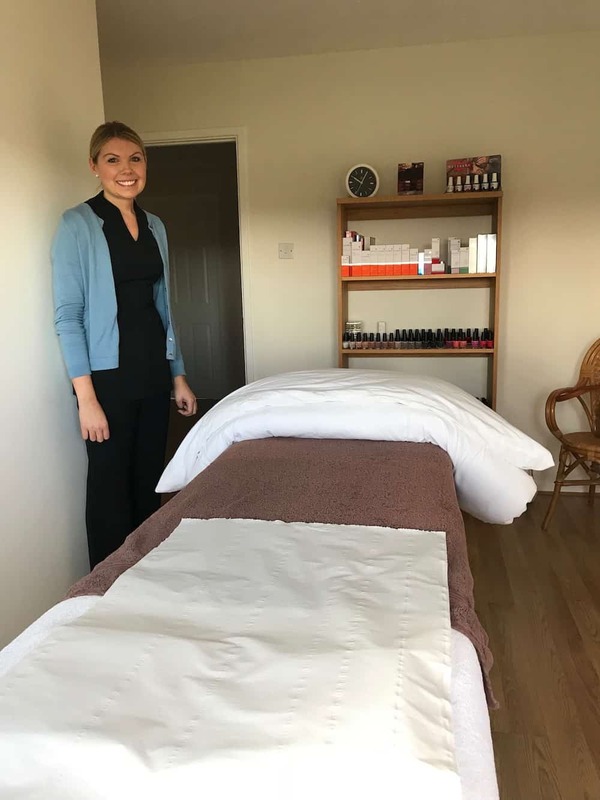 And here’s another one – The Beauty Room was established by Sara Fergusson established in 2008 and you’ll find it in an attractive detached stone house in a quiet cul-de-sac in Little Milton, roughly 6 miles from Thame and 7 from Oxford. The next village along, Great Milton, is the home of Le Manoir so after you’ve had your beauty reboot, head down for a tasting menu and wine flight (remortgage of house optional). 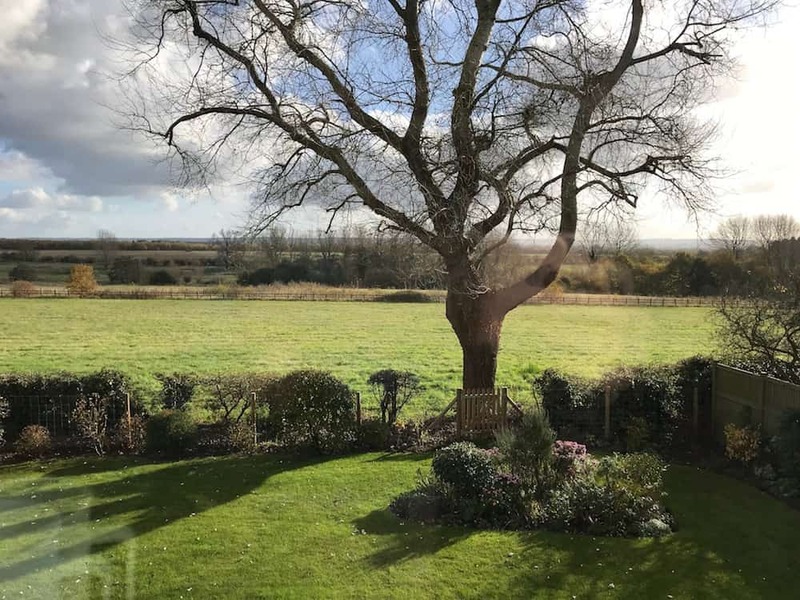 There are lovely views from the treatment room onto the garden and fields beyond (pictured) if you want to be nosy and lift up the blinds as I did. It’s a family home so the vibe is, er, well, like going to someone’s house for the first time. But once you’re upstairs in the treatment room, it’s a relaxing neutral space, with a central treatment table, a shelf of products, dimmed light, pretty standard stuff. 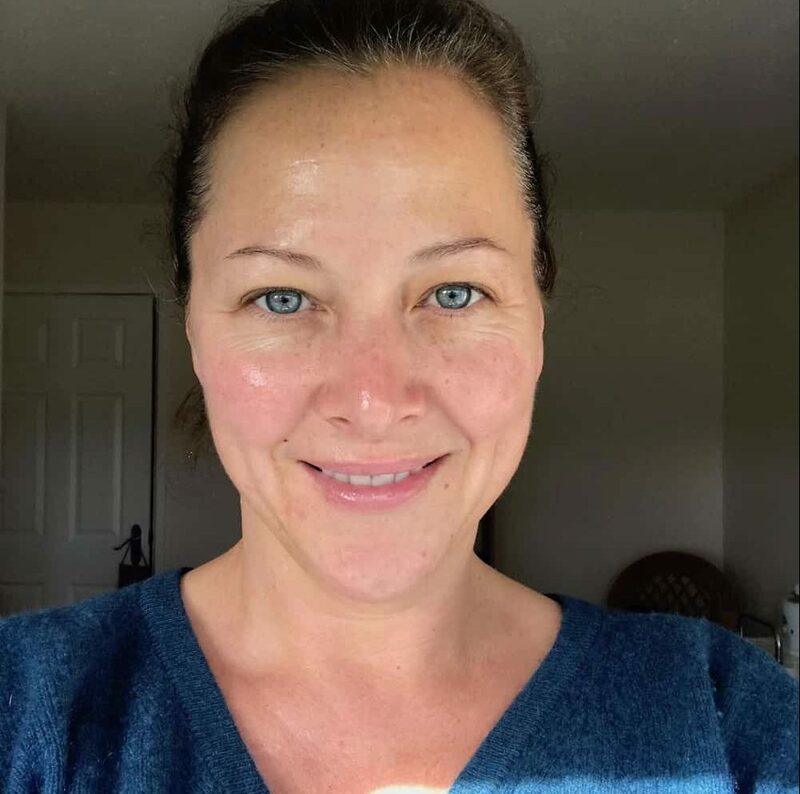 I always feel relaxed in home beauty rooms and I have to say that Sara is particularly smiley and natural so I imagine she’ll put most people at ease. 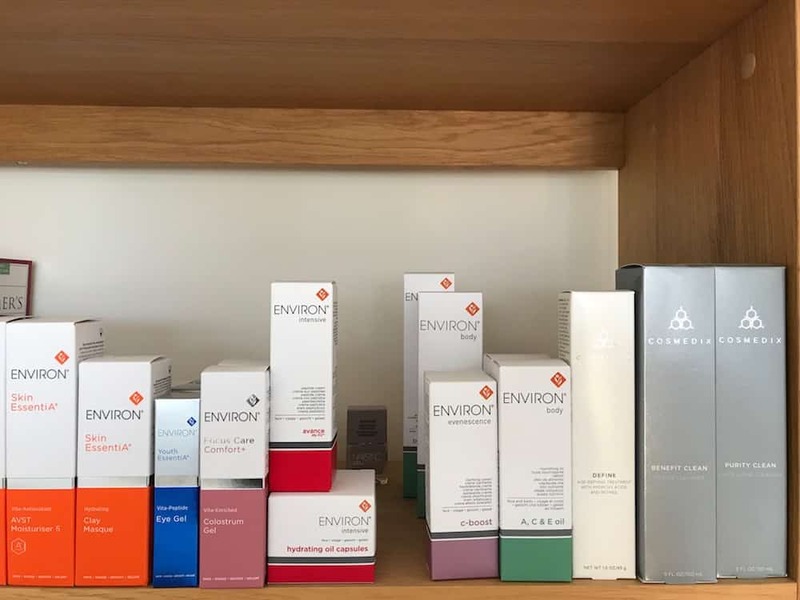 Sara is evangelical about Environ and no wonder – in her thirties, she uses the products herself and looks at least ten years younger (grrrr). 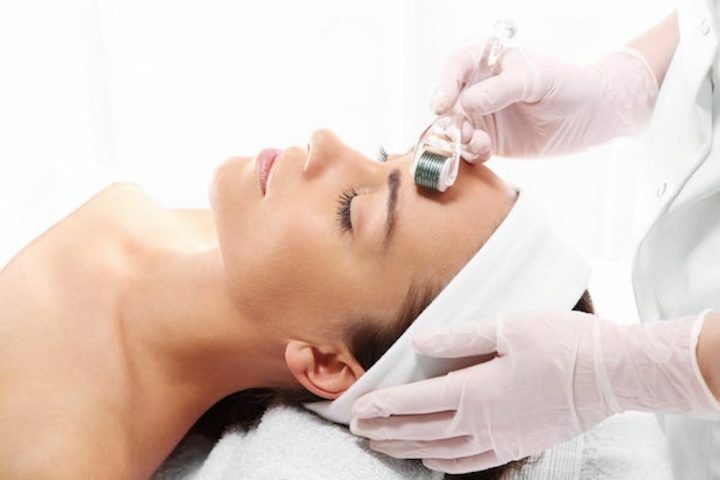 I took one look at that face and thought I’d like one of those too, so I had the Environ Ionzyme Vitamin Face treatment (£65 for 1.5 hours) – basically a superdeep facial using sound waves to penetrate the most active forms of Vitamin A and C into the skin. 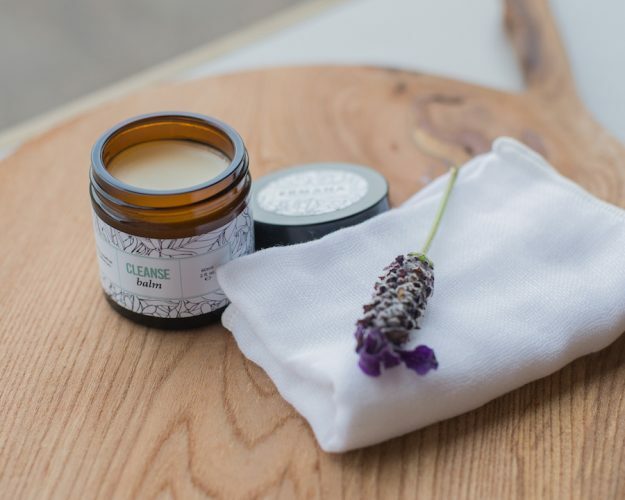 It’s an active treatment rather than a zone-out one, but it’s quite a relaxing facial in its own way, not pinchy or unpleasant and Sara’s hands are confident. I’m quite a fan of Environ myself, a product that unlike so many of the smoke-and-mirrors brands actually has science to back up its claims. The results? Voila. I looked about 100 when I went in so it’s like some kind of miracle. 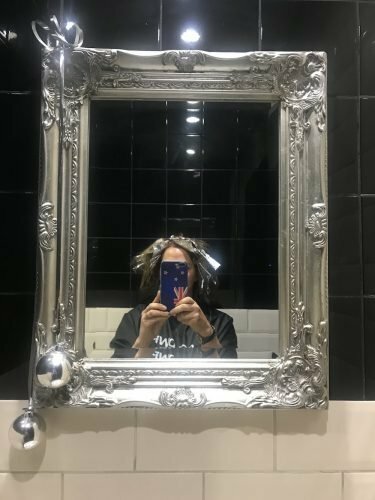 But if facials aren’t your bag but you like the sound of Sara, she also offers HD brows, Environ facials, electrolysis, waxing, Indian head massage, mani/pedi and massage. Good for: Environ fans (c’est moi); those looking for excellent customer care – Sara’s manner is a winner. Anyone looking for a bargain – home beauticians are competitively priced and in my book £65 for a 1.5 hour facial is a great value. Not for: Sara has a dog and though he was safely out the way downstairs, he did bark from time to time. It didn’t bother me but if you’re not four-leg friendly it might put you off. £££: Excellent value. Jessica mani £22, pedi £25, Gelish mani £28. Full body massage £35. The Beauty Rooms, 27 Chiltern View, Little Milton, Oxfordshire, OX44 7QP. Tel: 07872 003912.